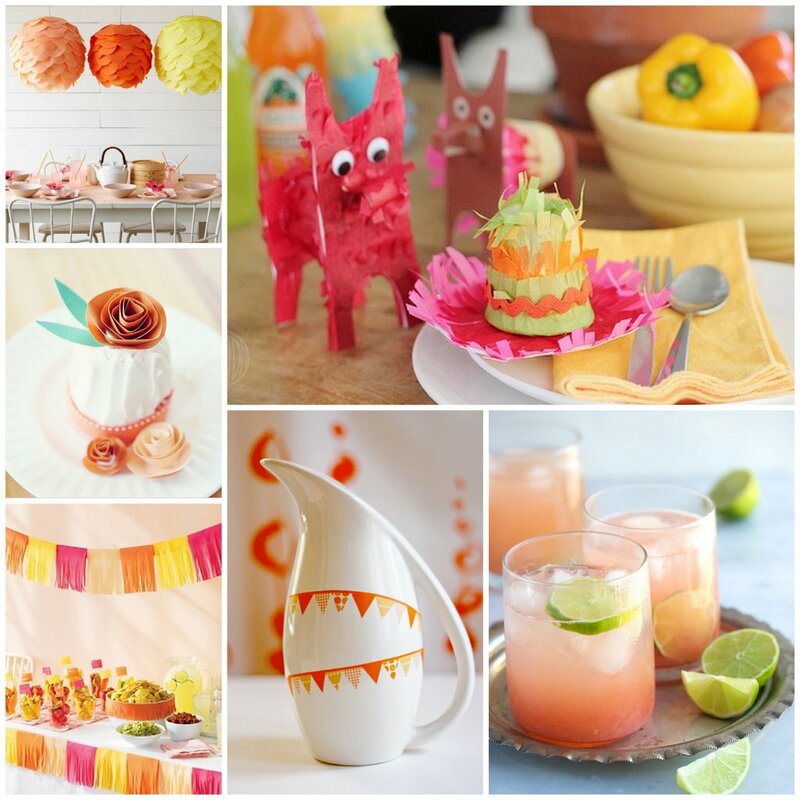 Moags and Smeet Jewellery: Big News and a Big Sale! 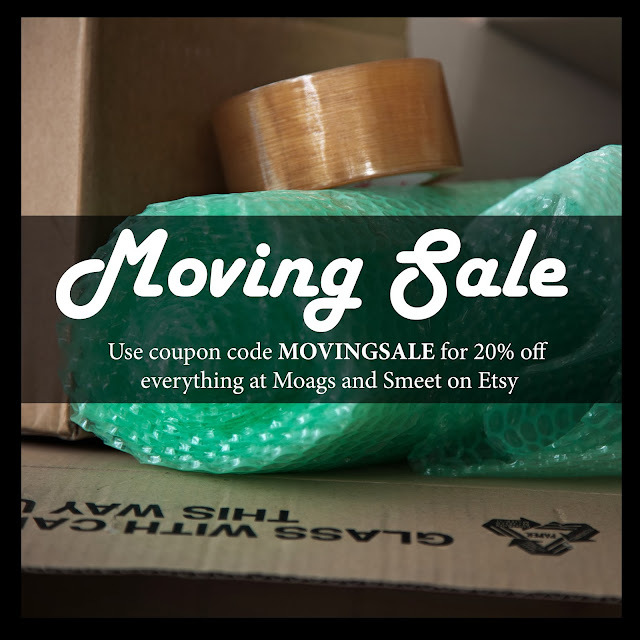 Moags and Smeet are prepping for a big move! We need to clear out the shop. Whether we return from our new destination depends on a lot of details (including where!) that are still up in the air right now so, at minimum, the shop will go into extended vacation from February. Until then, use coupon code MOVINGSALE for 20% off everything in the shop and we will also be shipping a little extra treat as surprise gifts with purchase to say thanks to our wonderful customers. The blog will be very quiet as will the Moags and Smeet Facebook page and other media, until we put everything on indefinite pause along with the shop. Farewell for now and have fun shopping!!! Moags Blogs at Creativity Unmasked! Wondering About Jewellery vs Jewelry? Ah yes, an age old question! 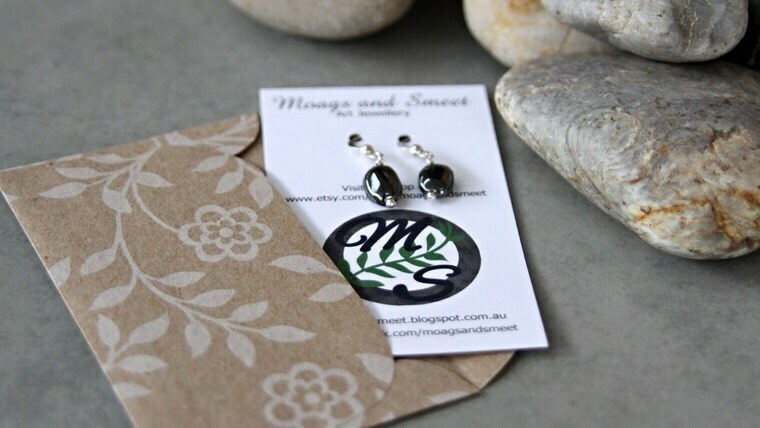 Moags and Smeet are based out of Sydney, Australia so we use the Bristish spelling of "jewellery" vice the American spelling of "jewelry". Just like organise, colour, centre, etc these little nuances are just part of what make this big wide world so full of variety.